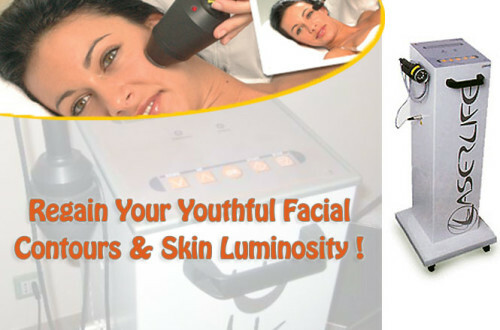 UltraLipo is one of the most advanced and complete ultrasonic machine on the worldwide markets: it includes the “classic” 3 MHz ultrasounds both for face and body and the newest ultrasonic cavitation wavelength at 40 KHz. Classic ultrasounds at 3 MHz are widely used from a long time to promote the cosmetic penetration inside the tissues and improve the skin tone and appearance. Ultrasonic waves in a specific range from 20 to 70 KHz are able to cause the so called “cavitation” effect: focused high energy waves creates micro bubbles of vapour inside the adiposities and in the interstitial liquids of cellulite; thanks to the liquid’s alternation of several phase, expansion and compression, the adiposities implodes with the consequent release of water and fat that is going to be metabolized by the liver. 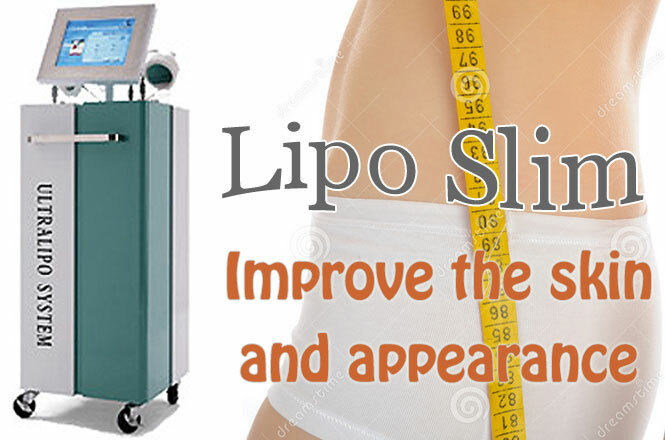 Sharp&Botanica has developed a technology, UltraLipo system, able to act on the skin surface ( classic ultrasound ) providing skin tightening as well in the deep layers, ( cavitation ) providing “ real “ results, after the first session, in terms of cellulite and localized adiposity. UltraLipo is able to gently and safely eliminate centimetres of belly, buttocks, hips and thighs without any side effect! 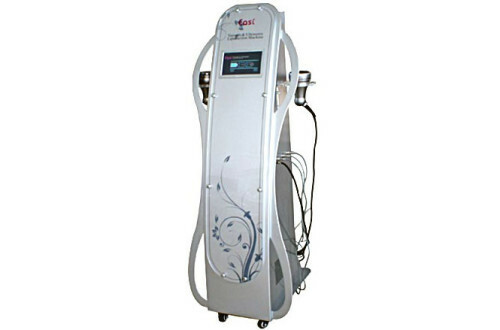 Manual drainage with a massage or with a specific devices as vacuum, presso massage or electro stimulation is highly recommended immediately after each session in order to improve and maintain the final result, for this reason we recommend the use of Ultralipo with our Thermo C system, equipped with the Vacuum system. The cavitation waves are pulsed so that skin and surrounding tissues are protected and the action is highly selective; furthermore cavitation is not absolutely invasive as the handpiece is gently moved in contact with the skin.